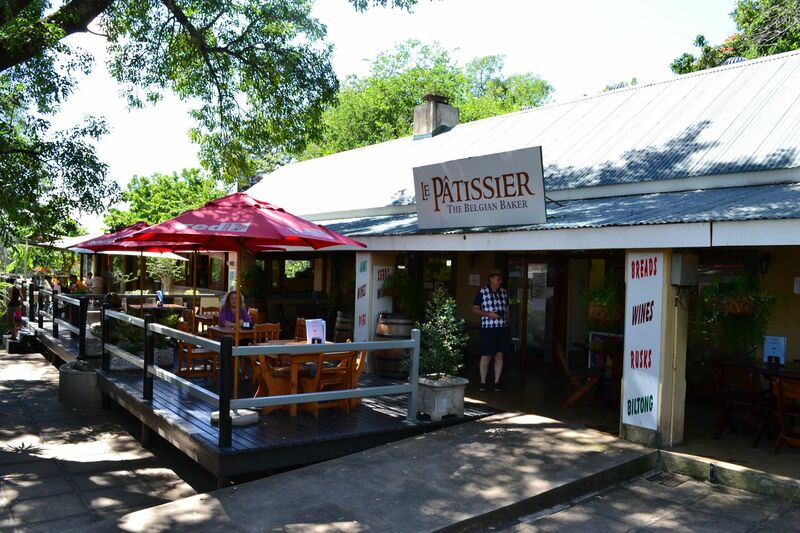 Located on Main Street in Hazyview, Le Pâtissier’s menu is predominantly café style, with delicious baked good and hearty continental breakfasts and lunches. The large open plan verandas shaded by cool flamboyant trees, an aromatic coffee and delicious breakfast makes a great start to the day. 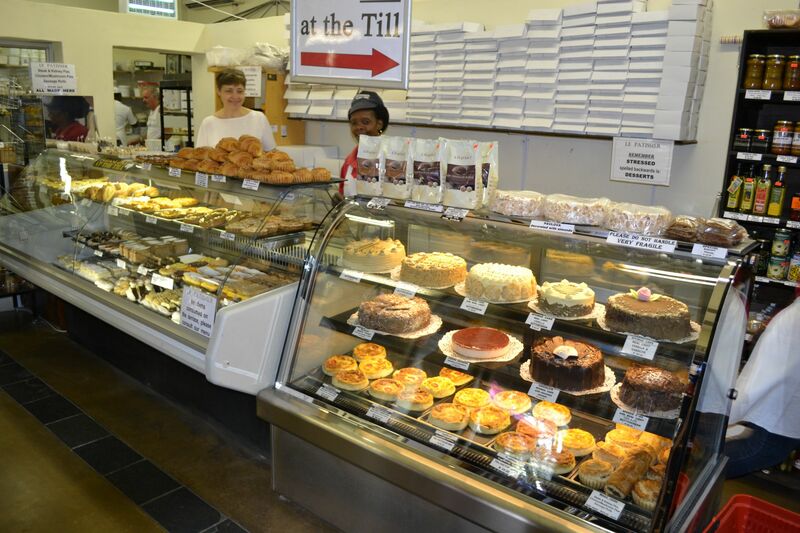 Breakfast choices include croissants with country ham and emmenthal, quiche Lorraine, salads and frites served with owner’s real Belgian mayonnaise. The wine list caters for all palates, perfect with a chilled lunch and the friendly helpful service makes dining easy at this bustling little café in Hazyview. 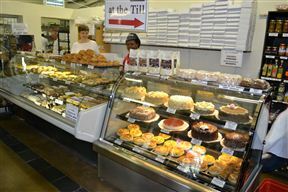 Cakes to die for ! Ordered a special birthday cake which was made within 24 hours and which was excellent. 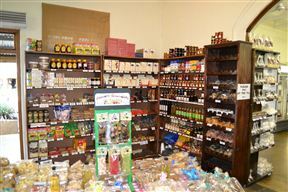 Le Pâtissier is 1.8km from the centre of Hazyview , the nearest airport 38.6km (Kruger Mpumalanga International Airport).